This experience I have come to know well and as with Beethoven, being outside is when most ideas arrive. 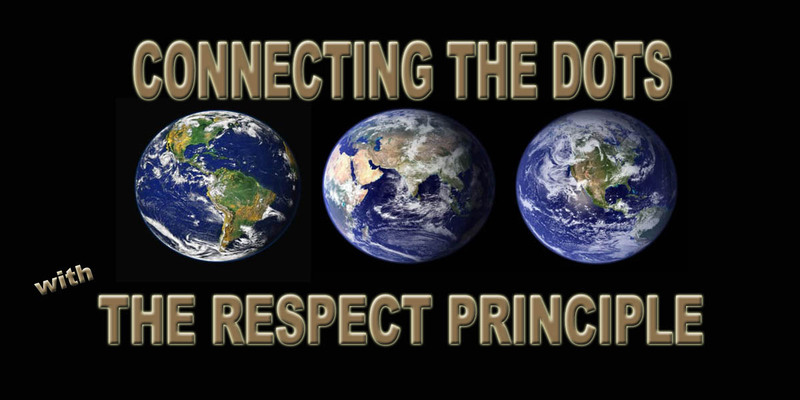 I too also carry them for a long time, such as the idea of respect as a global principle that entered my mind over twenty years ago and is now manifesting in unexpected ways. that creativity is not just about art making, but also discovery and innovation.